Was gonna post an April Fools day blog about how Judith’s Kitchen was opening tomorrow. Then I came across some real intel that I needed to share with you guys. Check it out. 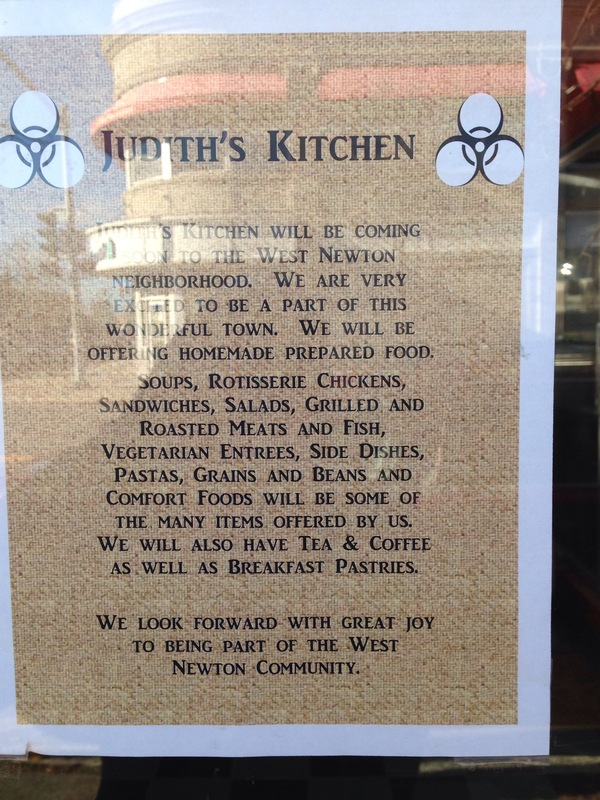 Judith Kalish is a West Newton resident and plans to open Judith’s Kitchen this spring. Judith is a graduate from Swathmore College and The New England Culinary Institute. Been working at restaurants like Hamersley’s Bistro and Orleans since the 90s. Most recently, she was the manger for prepared foods at both Newton Whole Foods locations. Also Foodie’s Urban Market in the South End. Judith’s Kitchen will be dining in and take out. Soups, salads, meat, fish, pastas and most importantly — coffee, tea and breakfast pastries for morning commuters. Hopefully there will be a grand opening in our near future. For more info, check out http://www.judiths-kitchen.com. Consider volunteering to clean up Wellington Park you guys! More info below from event coordinators. I promise you, the snow WILL be gone by the time of the Wellington Park Wake-up!! Our goal this year is to have 20 families from the neighborhood join us in waking up our park. This is YOUR park and we depend on neighbors to put in just 2-3 hours in the beginning of the year to wake up the park and get it ready for a full year of use. In prior years many indicated competing commitment to help at Franklin school and other projects, please consider helping at school in the morning and at the park in the afternoon, even for just an hour or two, we really need your help. If you’d like to help but can not come on April 26, let us know. There is always additional work that still needs to be done and we’d love your help the following weekend. Volunteers will rake, mulch, weed, plant, fertilize, prune, pick up litter, pull invasive plants and more. There’s lots to get done and we really need your help to do it all. If you do not have tools don’t worry, we will provide them, just come in your gardening clothes. Donations are also needed. The city provide zero funds and very little support for maintaining the park, we generally spend about $300 each year to care for the park. Please consider sending your donation for $5 – $20 to Bonnie Bender, 52 Southgate Park, West Newton, MA 02465. Make check payable to Bonnie Bender. Donations cover the cost for plants, fertilizers, watering cans, hoses and other tools and equipment. RAIN DATE: the following Sunday. 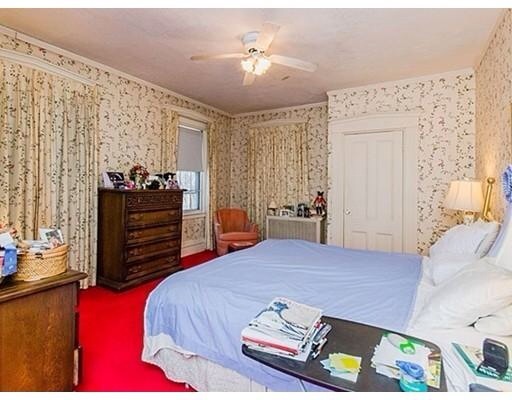 Most of the time when you buy real estate for $710k in W. Newton you get a house. In this case you don’t. You get a hole in the ground. 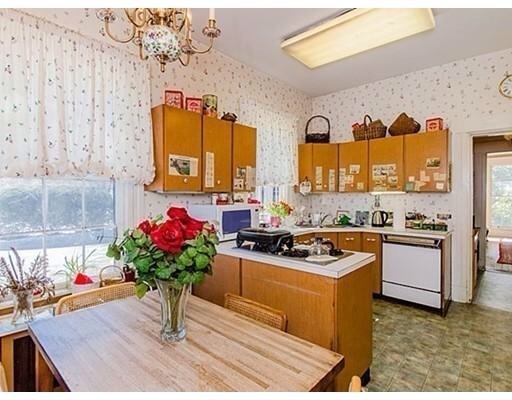 So if you need like a kitchen and bedrooms and bathrooms — stop reading — this place is not for you… guys. If you want to get your build on, 88 Adena might be for you. 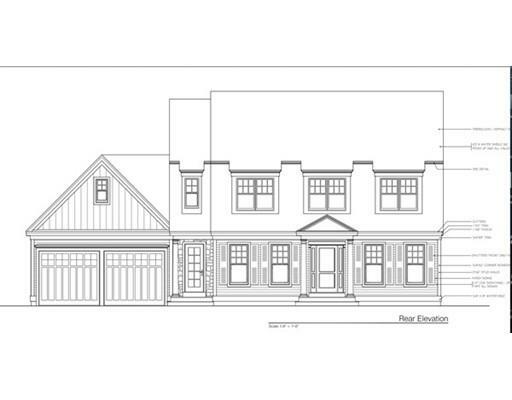 8,000 sq/ft lot that’s permitted for a 5 bed/4.5 bath home with 4,000 sq/ft. 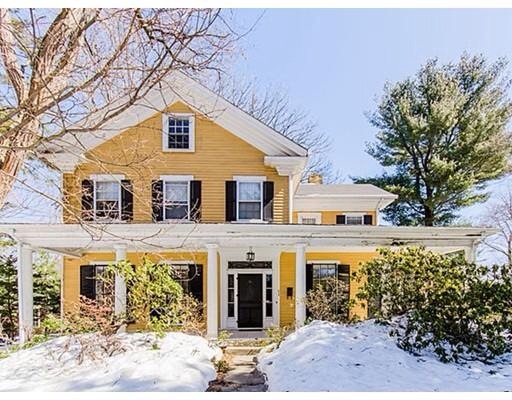 Walking distance to Franklin School and West Newton’s crown jewel, Randlett Park. Take a look at the numbers below you guys. Home values within 1/2 mile radius of Randlett Park are up big time since 2010. Values really started to spike in 2012 as we crawled out of the financial crisis. Banks started lending money to homebuyers again too. Values continue to rise as inventory remains historically tight — driving prices upwards. Wanna know how the market looks in 2015? Covered in snow. 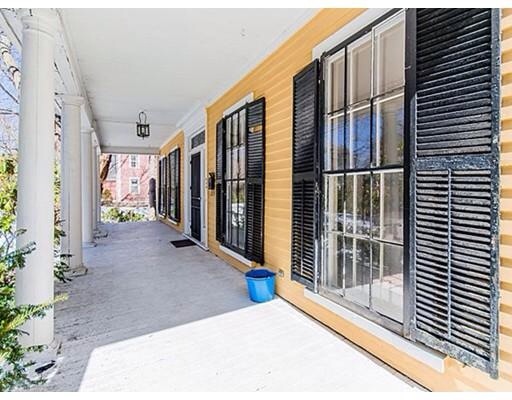 1 sale so far this year for $575k. Wanna know who sold it? Our very own Myrna Guterman. Thanks Myrna!! Randlett Park has a lot to offer these days. Luau theme parties. Backyard sledding hills. Scotch clubs. Babysitting swaps. Fancy pizza ovens. Potholes. But you know what it doesn’t have? A Little Free Library. But fret not, Randlett Parkers, because that’s about to change. Considering what a neighborly street this is, and given that some of you actually have time to read (what can I say — I like my reality TV), a Randlett Park LFL makes perfect sense. * So a few weeks ago, Jim Wieder — a fellow Newton resident who enjoys building stuff and happens to be my father — began work on what will soon be Newton’s third LFL (the others are in Newton Upper Falls and Chestnut Hill). But before you guys get all excited about unloading all those piles of books you have sitting around, let’s establish some ground rules for our LFL, mmkay? Nothing with Fabio on the cover. If it’s been sitting in your bathroom for more than day or two, best dispose of it in a more suitable receptacle (preferably in a biohazard bag). You can just drop off “Go the F**k to Sleep” directly at #135. No one wants your copy of “Fifty Shades of Grey.” For serious. 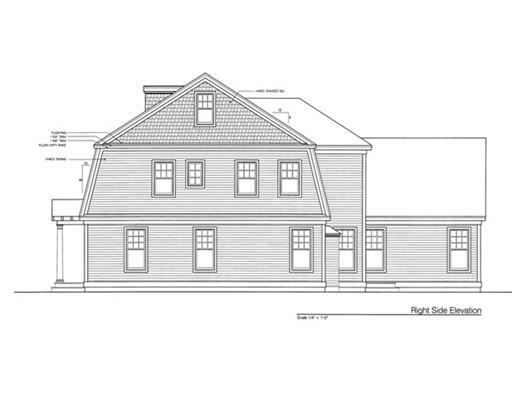 *So perfect, in fact, that there’s a second Randlett Park LFL in the works down at #37. 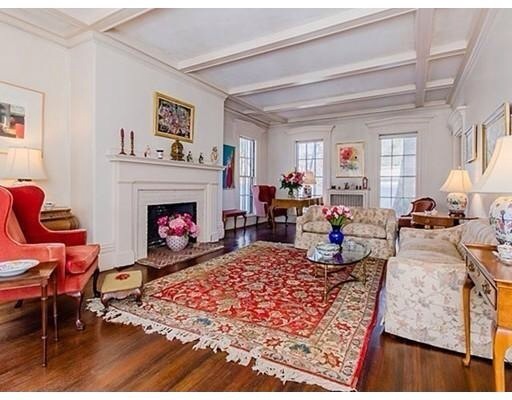 1850 Greek revival with 6 beds, 3.5 baths and 4,070 sq/ft just listed for $1.150M. Yes all the bathrooms are inside. No this place was not a stop on the Underground Railroad. C’mon you guys. Big 1/4 acre lot. 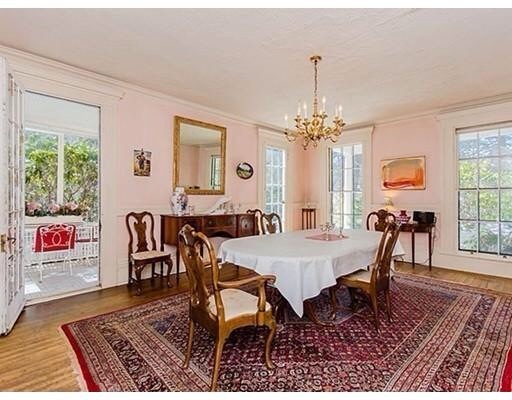 Beautiful old home that needs some lovin. And I needed them yesterday. If someone sends me a clear shot of the eagle(s) on/over Randlett, I’ll buy the whole street a round at the Cherry Tree. Probably more than 1 round. If you send me a pic of the eagle(s) perched on the Randlett Park sign, I will make sure you never have to buy a beer in W Newton again. Word is the eagles have been staying close to the tall pine on Warwick, leaving only to go to bathroom over Eliot. Ok that last part is not exactly true but a lot of you guys were thinking it made total sense.